Educate your children all about recycling and get inspired at the same time creating cute paper beads from old magazines and newspapers. Use the specially designed tool to make some unique new jewellery by simply inserting strips of old paper into the tool and turning the handle. 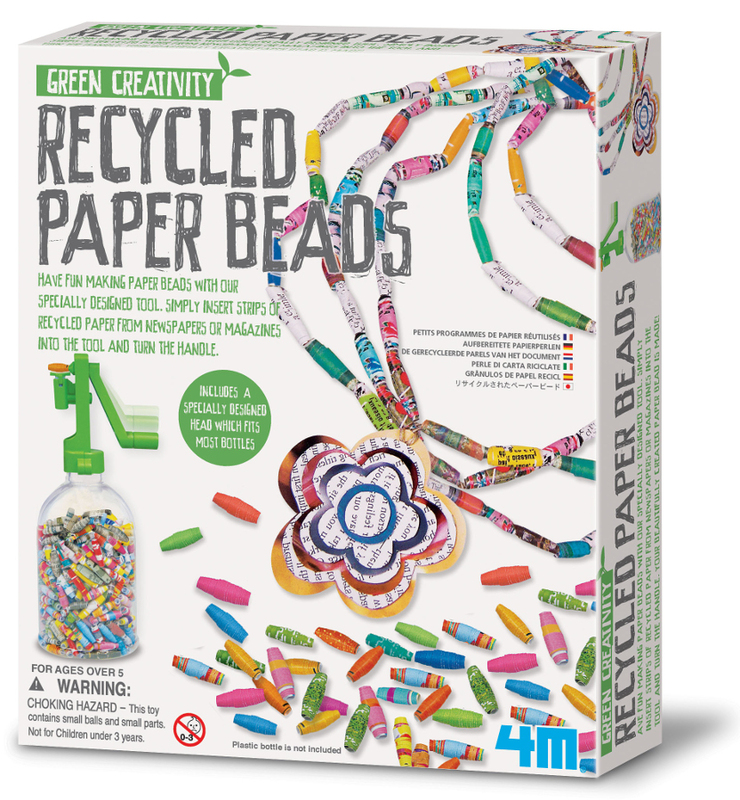 The Green Creativity Recycled Paper Beads product ethics are indicated below. To learn more about these product ethics and to see related products, follow the links below. Great price in a discount event. Bought as a present so yet to be used but the kit looks good. 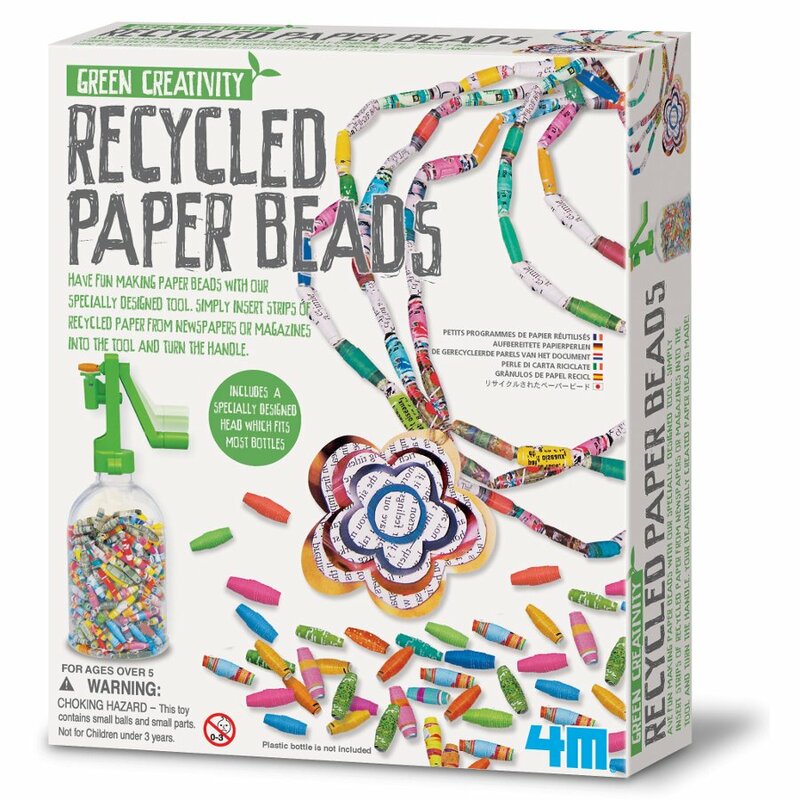 There are currently no questions to display about Green Creativity Recycled Paper Beads.